As far as the virality factor goes, TikTok is right up there among the best. The speed with which it has made inroads into the marketplace, gained users, and settled into the minds as well as social media lives of its audience has already made it a big thing. But what’s worth knowing is that they are not stopping here. TikTok lead capturing ads are making the headlines now. Taking a big stride to start appealing to small and big businesses, the TikTok ads is a prospect that sounds very interesting and exciting, especially when you consider the fact that businesses have started to appreciate audience segmentation and targeting more than they ever did before. And with such a large audience out there, not leveraging the potential that TikTok ads may have may very well mean leaving out a lot of money on the table. But before we segue onto what TikTok ads can achieve for businesses, it is important to get a background about this app; or if you already know about it, it would not be a bad thing to revisit its workings and look at it from the vantage point of a business person. But why all this buzz about TikTok? 100+ million – that’s the number of users that have TikTok on their smartphones as on this date. Naturally, businesses are very curious about a phone app that is home to an audience of this size, especially when there is the talk of this app bringing out the ads feature. TikTok is a social media app for users to consume short music videos and share them. Essentially, you can record videos of yourself lip-syncing to a song or a movie clip up to 15 seconds long, from a relatively large database of songs and dialogues that TikTok provides. With ByteDance as its parent company, TikTok was first launched as Douyin 6 and then introduced to the global market a few months later. And right from the day it opened itself to users from across the world, TikTok’s popularity has seen a massive rise. Thus far, more than 100 million users across Android and iOS have already started using it, and just going by the rate it is growing, the next barrier will be brought down fairly sooner. As you might have guessed, the TikTok app is giving some serious competition to the existing video and media applications like YouTube, and it is about time that they stand toe to toe when it comes to appealing the new users of Generation Z. What makes this app tick is that the average user is finding it to be a cool way to unleash their creativity when it comes to delivering a music video that has the potential to be viewed by millions of users. Along with the lip-synching feature, users can also add interesting filters that make the videos look funnier, zingy, and essentially filled with a lot of fun. What’s going on with the TikTok ads? Coming back to the main topic, TikTok has already given us a glimpse of its first ad. Sponsored ads like one shown below is making into users’ feed randomly. It is hardly a surprise that TikTok would take this route. Before they acquired Musical.ly, the team at Musical.ly had already started working on ad units. But when TikTok started out, the ads were not there. But given the size of the existing audience on TikTok, digital marketers had been anticipating this feature. Now that it’s out, don’t be surprised if digital marketers come with all guns blazing to make the most out of this platform and its ads. TikTok had given a glimpse into its insights when it demonstrated how short-form videos are revolutionizing how brands are now leveraging digital advertising. With its Hashtag Challenge, it has helped brands collect insights about the conversations that go on about the app in the digital community, how it could generate quality content and figure out the ways that would lead to high engagement rates. There are other campaigns like Brand Takeover and In-feed Native Video that aim to boost the effectiveness of the ads and cater to the requirements of the online advertisers. The Out of Home campaign is also a great example that can be highlighted over here. This campaign really helped TikTok transcend the communication mediums. Despite being majorly an online platform, TikTok made a huge impact on the real-world scene with its OHH campaign. While they kept with their paid and social campaigns, one could not possibly miss the TikTok footprints over at the Piccadilly Street and Oxford Circus. And then you had their New Year and Christmas campaigns which were designed keeping the millennial audiences in mind. This blend of big scale marketing combined with small-scale segmentation saw terrific results. But is TikTok only about random people making videos? Or does it have a business benefit too? This is one of the prominent questions that has surfaced ever since TikTok gained popularity. 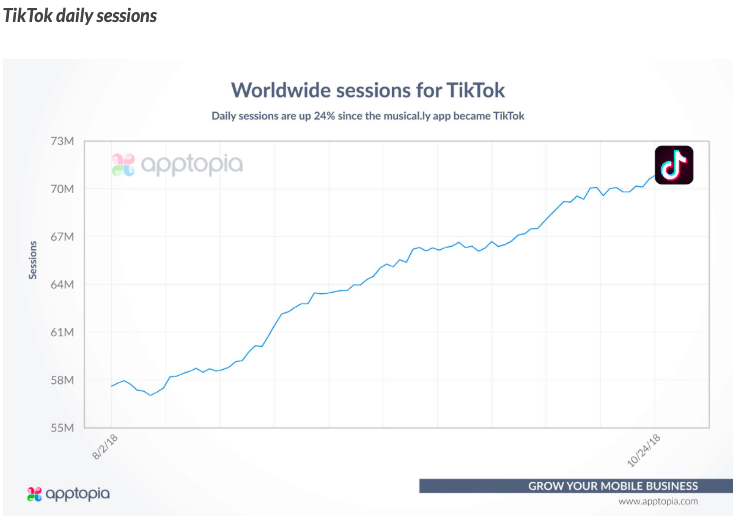 Over 300 million people are regularly using TikTok and the number is only going up. The daily sessions as reported by Apptopia is obviously moving north, as you can see in the graph below. So, is TikTok meant to be like this forever? The answer is NO. With TikTok silently testing ads and brands starting to use this platform to launch sponsored posts, TikTok is going to evolve for online businesses, and how. How will brands benefit from a platform like TikTok? In my last article on TikTok lead capturing ads, I explained how TikTok is also following the same pattern that all of our favorite tech giants did – gathering the mass and building a strong online community, and then bam! The ads are here. TikTok is no different. After gaining immense popularity, the next step is predictably the ads, which is already on its way to come in full swing. The benefits lie in lead capturing ads that brands are going to publish on TikTok. 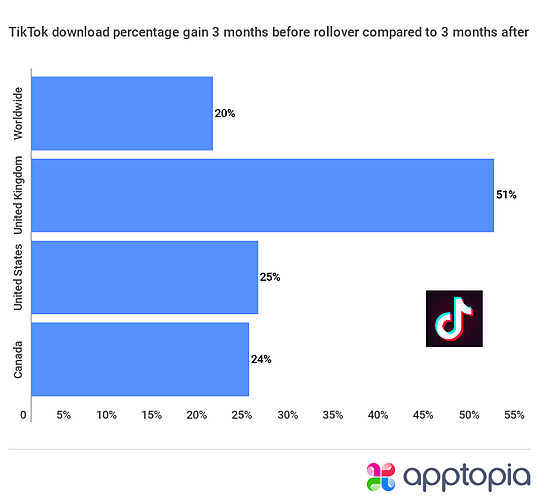 Like all other platforms, TikTok is on the verge of becoming the most potential source for leads. Although the engagement metrics still indicate only a 28.6% engagement as of 2019 first quarter, the scale is pointing towards the high-rise with over 30 million downloads in just 3 months. 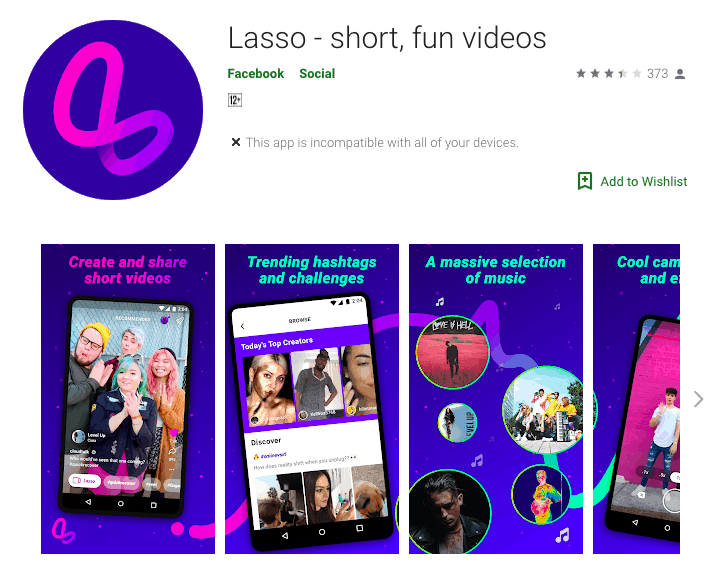 TikTok engagement has risen to such an extent that Facebook launched its competitor product, Lasso, silently. Users can already use the LipSync Live feature when recording their live videos. It isn’t long when Facebook added musical stickers to Stories and lyrics to their LipSync Live feature. Lasso is the landscape version of the LipSync Live feature. 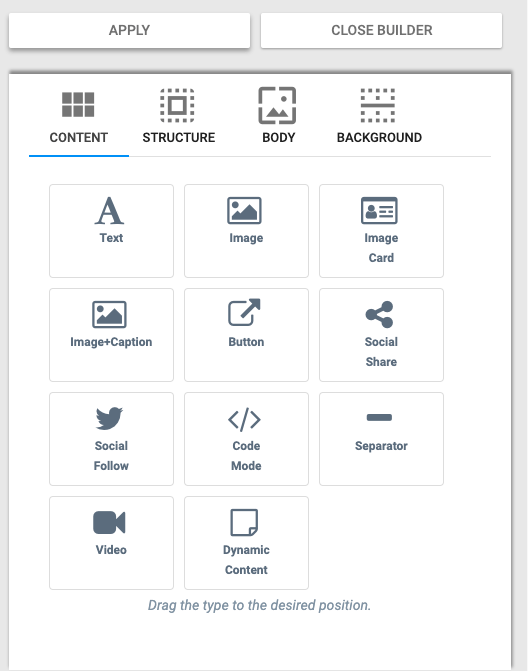 Lasso is a standalone app available for both Android and iOS users. However, its popularity is yet to be measured. As engagement grows, the ads will come into the brighter light. And brands will have another platform which will give them quality leads to nurture and convert. Be it a B2B or a B2C business, TikTok lead capturing ads will encompass all digital businesses alike. After all, who’d want to leave out on a platform that is keeping their target audience glued to it. So are you ready for the immediate future – TikTok ads? I am all set and I will tell you how. You know what TikTok does, you know TikTok ads are almost here, and you know you will join the trend too once the ads platform is launched officially. Before the mad-rush begins, you must know what to do to reap the best of results for your business. To get started with TikTok lead capturing ads, you will first need to be sure what you want to achieve from these ads. That’s your first goal. I will tell you why I want to try TikTok ads, and how I am going to get going with it. I believe TikTok lead capturing ads will have the same process – using a lead capture form, then redirecting to a landing page, and finally capturing leads that will get added to my segments. I will suggest you use an advanced marketing automation tool like Aritic PinPoint. The benefit will be long-term. Aritic PinPoint is an AI-driven advanced automation suite which will help you automate most of your tasks. When it comes to lead capturing ads, features like dynamic content on landing pages, anonymous lead nurturing, progressive profiling and dynamic segmentation plays a major role. First, figure out your goal. For me, it is t drive quality lead acquisition that I can nurture and convert later. Secondly, re-think how you want to deliver your ad – will you send your visitors to a landing page, to your website, or directly show a pop-up signup option. If your visitors will get redirected to a landing page, what will you have on your landing page – will there be a form? Will there be a downloadable asset? 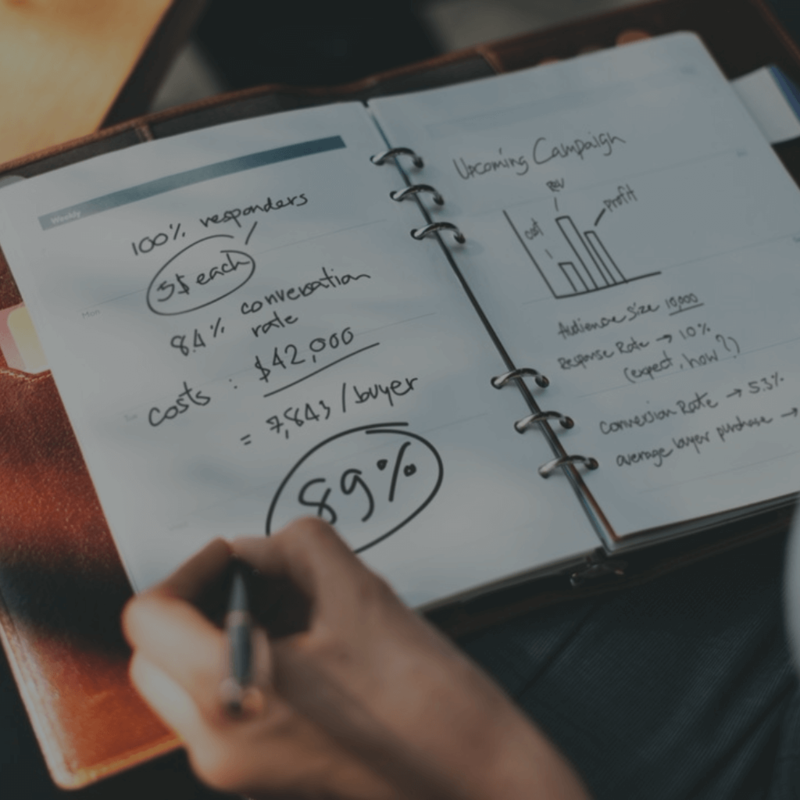 Once you have answers to all these questions – basically, what you will offer to your leads – the next step starts within your marketing automation tool. You will need to build segments within your marketing automation tool. Now, in Aritic PinPoint, segmentation is dynamic, so I will only focus on setting up my segments correctly. Also, an important thing to keep in mind – before you launch your ad, you must have a clear understanding of what kind of leads you want to attract. Accordingly, create filters in your segment. Next comes your lead capturing form. The form builder is pretty neat and advanced in Aritic PinPoint. You can opt for Kiosk mode nurturing too while building your form. I will opt for a shorter form on my landing page. I don’t intend to give away any resources on my first ad (atleast that’s what I have planned for), so my landing page will have a form and probably a deal. Ofocurse, I will highlight this deal on my ad so that there is a contextual relation between my ad and the landing page. Since I have already created my segments, my leads (once they submit the form) will be automatically segmented. Now, not every visitor will complete my form, some may even leave the landing page without filling up even one field. Yet these visitors were interested in my ad. So they can be potential leads. Aritic PinPoint helps in tracking ads and identifying anonymous visitors. I can track and monitor my anonymous visitors and create retargeting ads to bring them into my funnel. 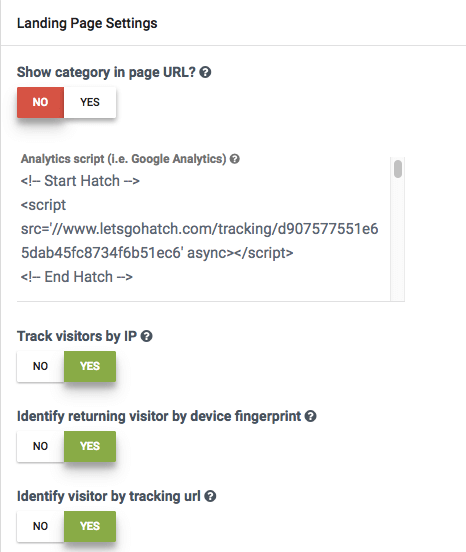 You can use the landing page tracking code and start tracking your visitors using their IP address, browser fingerprint technology or by tracking the URL. 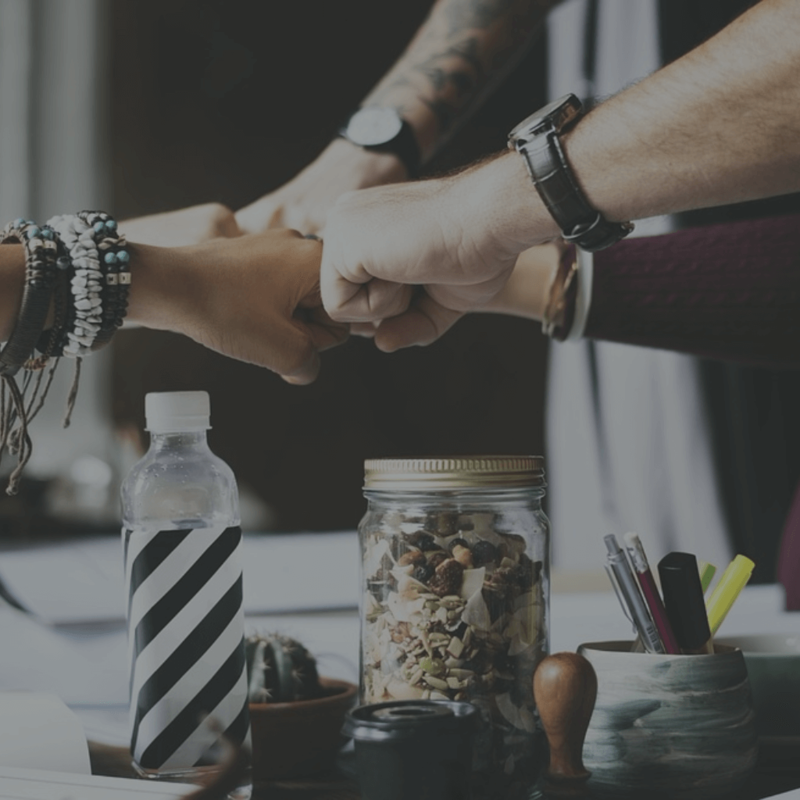 Once your leads are in, your nurturing can begin – which means we go back to the lead nurturing stages that include lead monitoring, lead profiling, lead scoring, and relationship building. You can see now, where it all goes to – TikTok lead capturing ads along with a marketing automation tool can help brands capture potential leads and nurture them within the sales-marketing funnel. 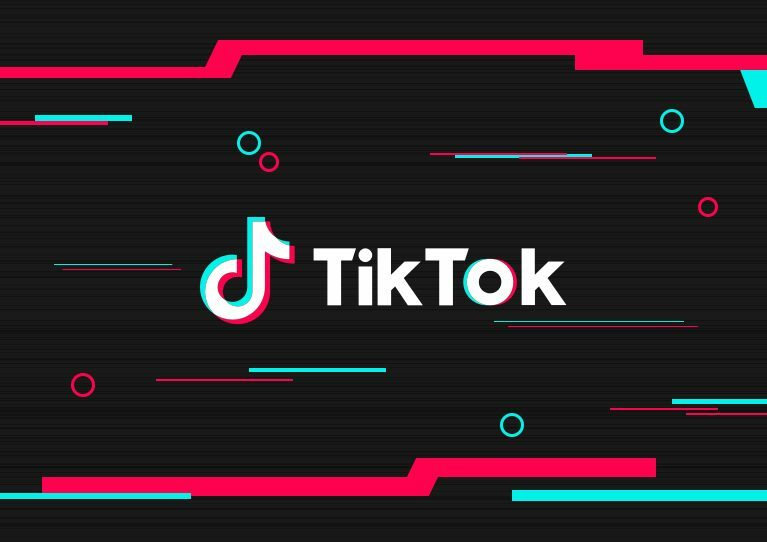 It is yet to see, what kind of ad platform TikTok launches, what features it will have – will it have audience segmenting like on facebook ads? Will it have tracking and analytics like LinkedIn’s? We’ll get the answers once TikTok lead capturing ads platform is live for all of us. Till then, I am prepared. Are you? 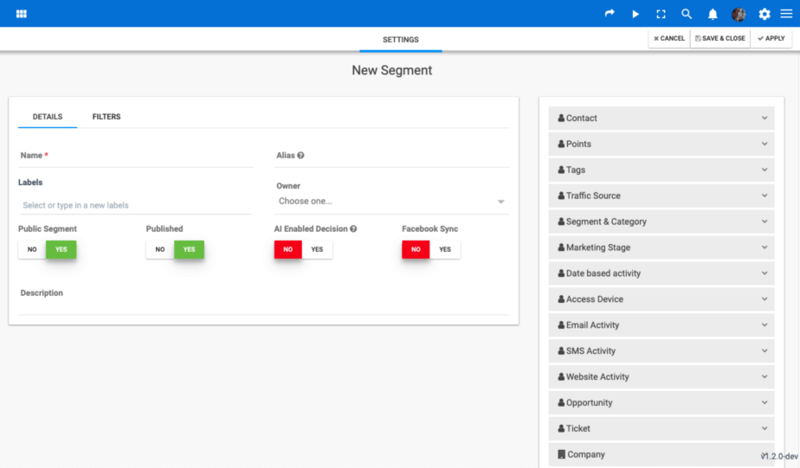 You can actually start with a free signup account on Aritic PinPoint to get a hang of what features you can use to build your ideal segments and drip automation campaigns so that once the ads are here you are ready.